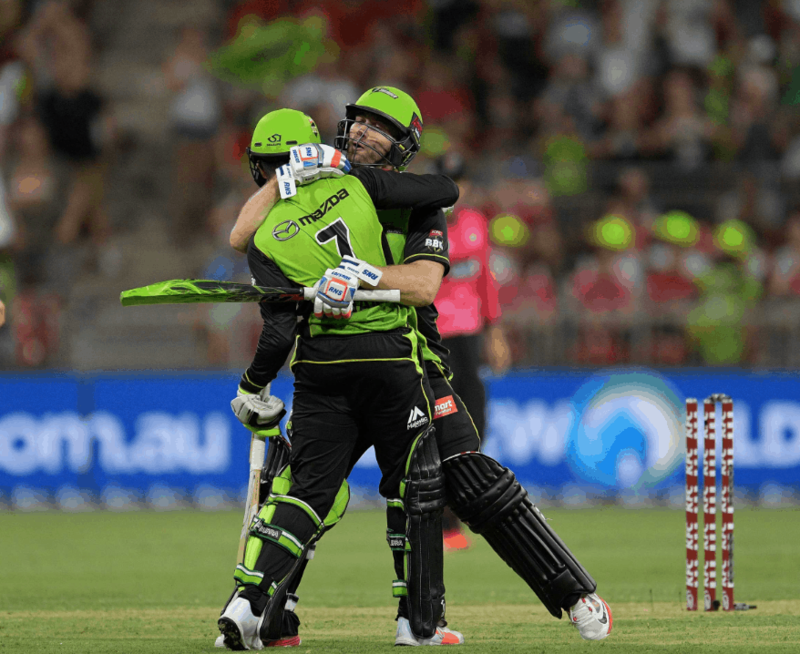 Over the years, the Big Bash League has developed a reputation for being innovative and adapting to technology. This season, the traditional coin toss has now been replaced with a Bat Flip. Interesting, to say the least, isn’t it? Read on to know about other innovations that have come along with the Big Bash over the years. Fan engagement is key to league organizers as well as teams. The Big Bash Boom and the Cricket Blast are innovative games that aim to assist to with this. The Big Bash Boom is a video game with realistic animations of cricketers with hints of pop-culture to cater to a younger audience. The Cricket Blast is a virtual reality game, similar to the Nintendo Wii, PlayStation Move and the Xbox Kinect. 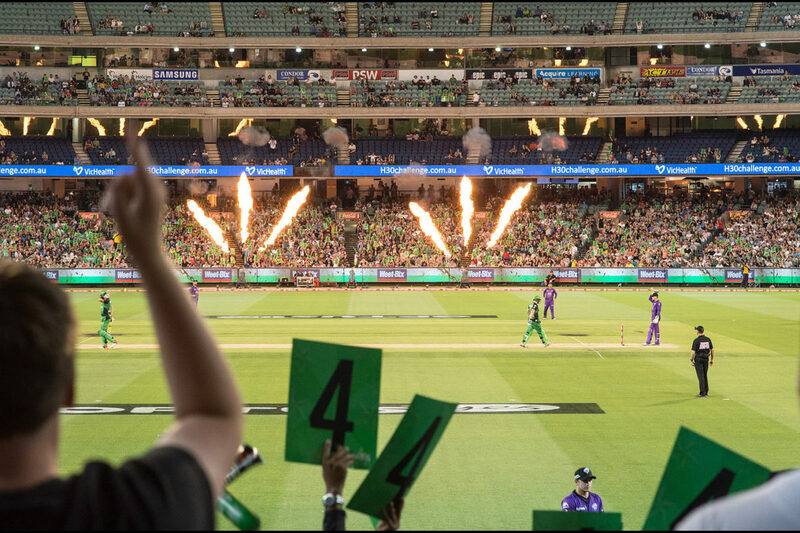 LED stumps are now a common feature in major ICC events, however, they were first seen in the Big Bash League. Interactive stumps light up upon being touched. They are paired with Zing Bails that light up upon being dislodged. This has assisted umpires with their decisions for stumpings, run-outs, hit-wickets etc. Big Bash was the first cricket leagues in the world to introduce non-traditional uses of cameras. The helmet camera was revolutionary in terms of how the audience from home viewed the game. Being able to see the ground from a Batsman’s point of view brought audiences as close to the in-game experience as possible. Blingy and colourful bats are a common feature amongst certain Batsmen and Batswomen in the Big Bash Leagues. Traditional cricket bats were wrapped in bat covers that would stick onto the bat when water was poured onto it. Retired cricketer Aiden Blizzard was one of the first to use this technology in the Big Bash League.